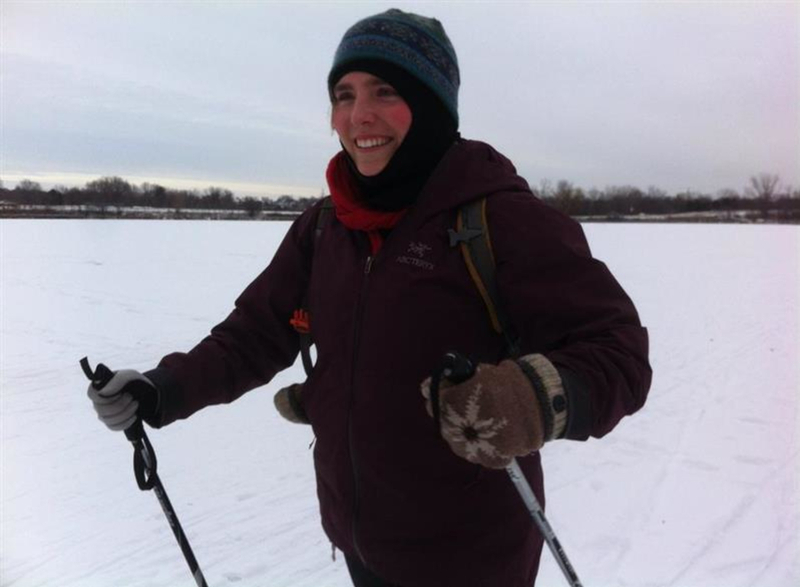 Only 10 minutes away from downtown Minneapolis, Theodore Wirth Park offers over 20 miles of Nordic ski trails for the inexperienced and advanced skier. 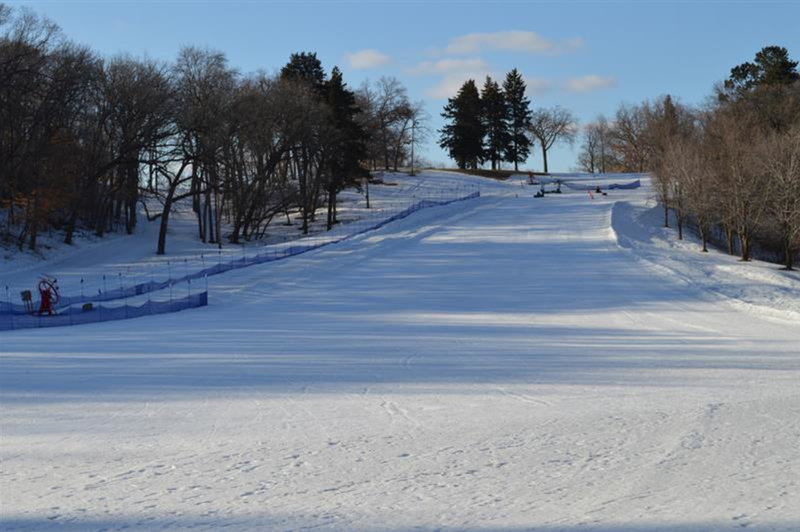 With quiet, forested trails and views of the Minneapolis skyline, you can’t go wrong spending a day on the ski trails. Yes. Must have a daily or annual Theodore Wirth ski permit on you while skiing. Free parking available at Wirth Lake parking lot and Theodore Wirth ski rental building. When Forbes Magazine considered Minneapolis 2014’s healthiest city in the USA, many people were surprised. From an outside perspective, the harsh winters make people believe that the Twin Cities becomes a dark, desolate place. And yes, there are times when Minnesotans do hole up in their homes, but often times, even during a bitter, cold day, you will find people in Theodore Wirth Park getting their hearts pumping. Not that many cities can boast about having over 20 miles of designated ski trails within the city limits. 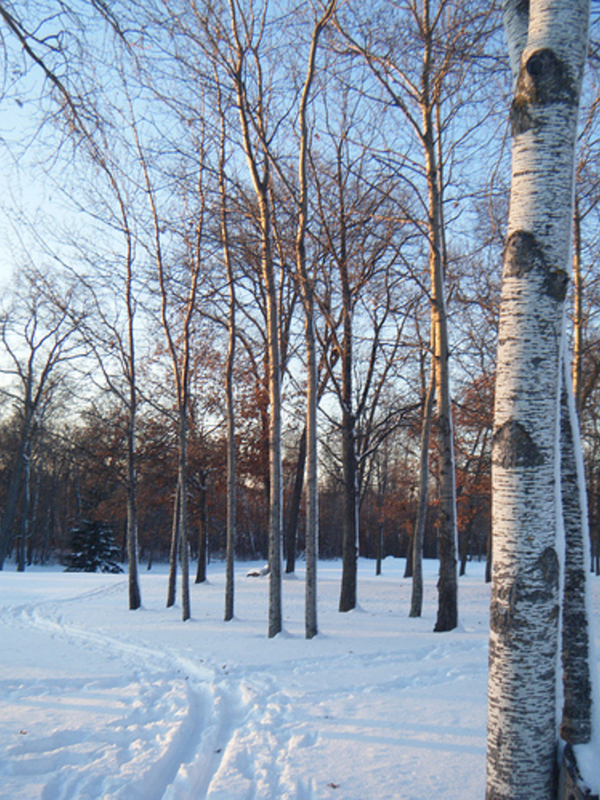 That is what sets Minneapolis apart from other cities, all thanks to the 760-acre Theodore Wirth Park. There is a designated winter recreation area that features trails nestled within an urban forest. These trails are mostly used for Nordic or skate skiing, but skijoring is becoming much more popular in the last few years. The park also offers hills for snowboarding and tubing. In the most northern section, the trails are hillier and offer skilled skiers sharp twists and turns through open fields and woody meadows. During the summer, this area is a golf course, which explains the rolling hills and occasional steep falls. The trails are well marked and from Theodore Wirth Chalet, you will see black signs pointing you north or blue signs pointing you south. If you want to get a heart-pumping workout, follow the black signs. If you prefer a less difficult route, follow the blue signs. For the inexperienced skier, Jar Hill and J.D. Gardens near Wirth Lake are great flat options. And from most angles, the Minneapolis skyline is visible and offers the perfect photo opportunities. Not within the park, but connected via nearby ski trails, the Chain of Lakes are perfect for beginners as well. 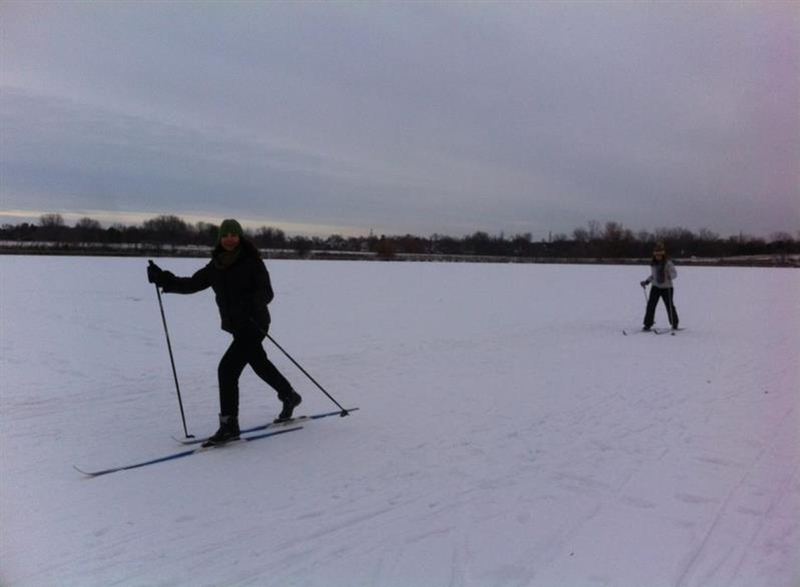 This trail takes you onto Brownie Lake, Cedar Lake, and Lake of the Isles, all of which are flat and very easy to ski. The local favorites are the forested hills in the Eloise Butler and Quaking Bog area, just south of Wirth Lake. Grip your poles, bend your knees, and become one with your skis, you never know what challenges may surface while zooming through the densely wooded trails. Within this concentrated area are almost 5 miles-worth of trails bound through interconnected loops. A benefit of having 15-miles of trails to explore is that you can cater your ride to your liking. There is parking throughout the park, which allows skiers to pick and choose where to start and what trails to do. There are so many trail options at Theodore Wirth that even when spending a whole day on the trail, you most likely will not ski the same trail twice. 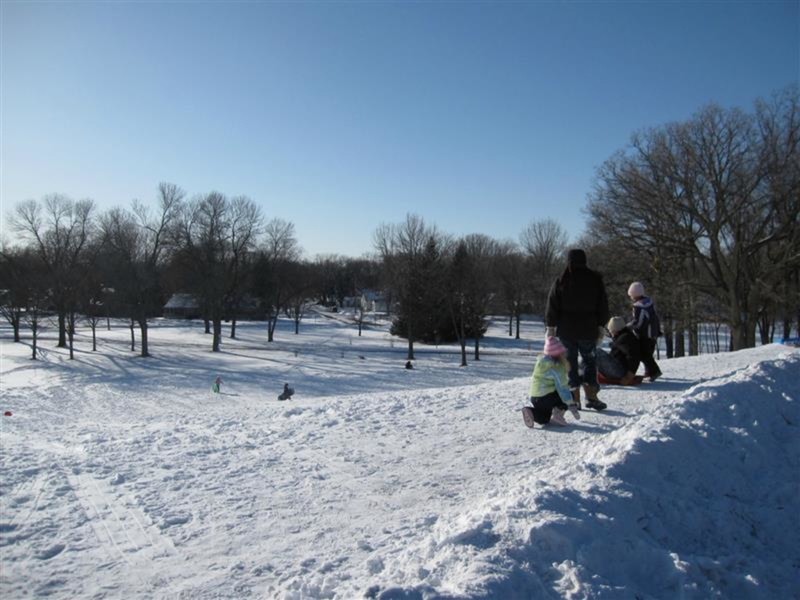 Whether you have been skiing for years or you are just starting, skiers of all skill levels will find something they like at Theodore Wirth Park. The park is open daily from 6 a.m. - midnight (6a.m. - 10 p.m. in undeveloped areas). There are two main parking lots: Theodore Wirth Chalet parking lot and Wirth Lake parking lot. There is also parking along Glenwood Ave, near the warming house. The creaking and whisking of skis gliding on top of snow is a comforting sound and echoes throughout the park. Theodore Wirth grooms the trails daily and even has an area that makes snow during those cold, yet not snowy months. Split into four regions, the park has trails for all skill levels. Each area has its own personality and skill set.